This native annual wildflower can be found all throughout the western United States and thrives among the foothills, plains, roadsides, and disturbed areas. It has a low to moderate water requirement and can handle light shade to full sun. Its most distinguished feature is its upright growth habit, usually three to five feet tall, topped off by a beautiful display of dozens of bright pink and purple flowers. 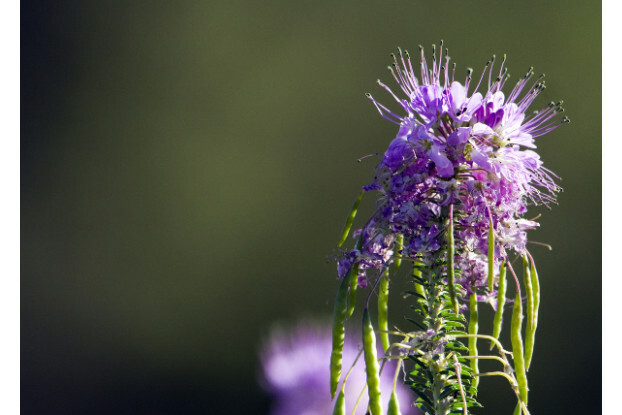 And like its name implies, Rocky Mountain Beeplant attracts bees, butterflies, and other pollinators.